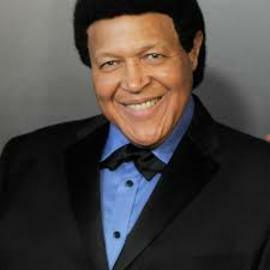 Chubby Checker (born Ernest Evans) is a singer and dancer. He is widely known for popularizing the twist dance style, with his 1960 hit cover of Hank Ballard's R&B hit "The Twist". In September 2008 "The Twist" topped Billboard's list of the most popular singles to have appeared in the Hot 100 since its debut in 1958, an honor it maintained for an August 2013 update of the list. He also popularized the Limbo Rock and its trademark limbo dance, as well as various dance styles such as the fly.